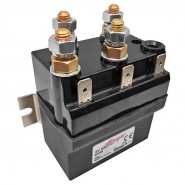 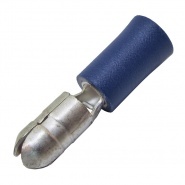 Durite coloured pre-insulated automotive female bullet receptacle terminal. 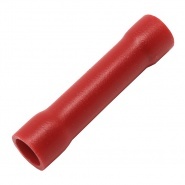 To suit light to medium-duty automotive cable. 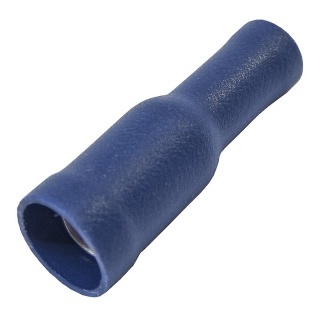 Standard blue female bullet terminals for joining automotive electric cables, mates with blue male terminals and allow for easy assembly and disassembly of a wiring loom and components. 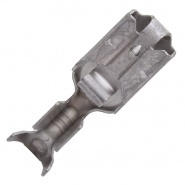 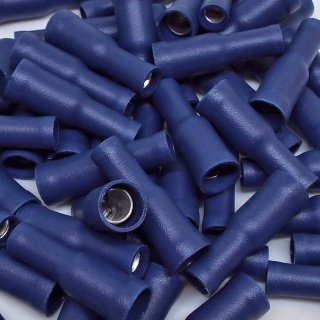 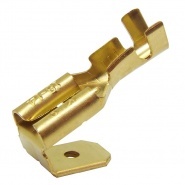 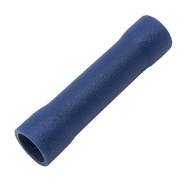 Reliable brass crimping bullet terminals with a PVC sleeve to effect a secure crimp connection, the cost of the terminals are competitive with lower quality coloured crimp terminals and offer great value for money.